Documentary exploring the rise of breadwinner moms and at-home dads will participate in the U.S. Department of State’s 2017-2018 American Film Showcase, its person-to-person cultural diplomacy program. 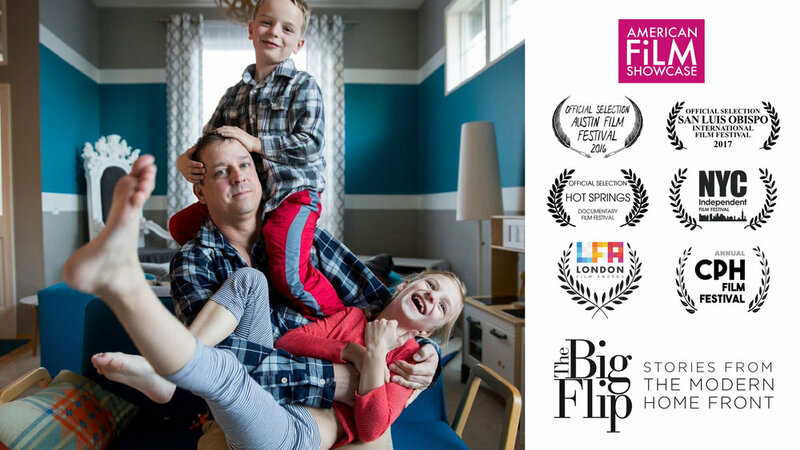 SAN FRANCISCO, March 10, 2017—Premiering in California at The San Luis Obispo International Film Festival next week, The Big Flip—Stories from the Modern Home Front has been invited to the U.S. Department of State’s American Film Showcase for its 2017-2018 program. The Big Flip explores the “flipping” of traditional gender roles in American homes where the number of stay-at-home dads has doubled in the last two decades, and moms are breadwinners in 40% of families. 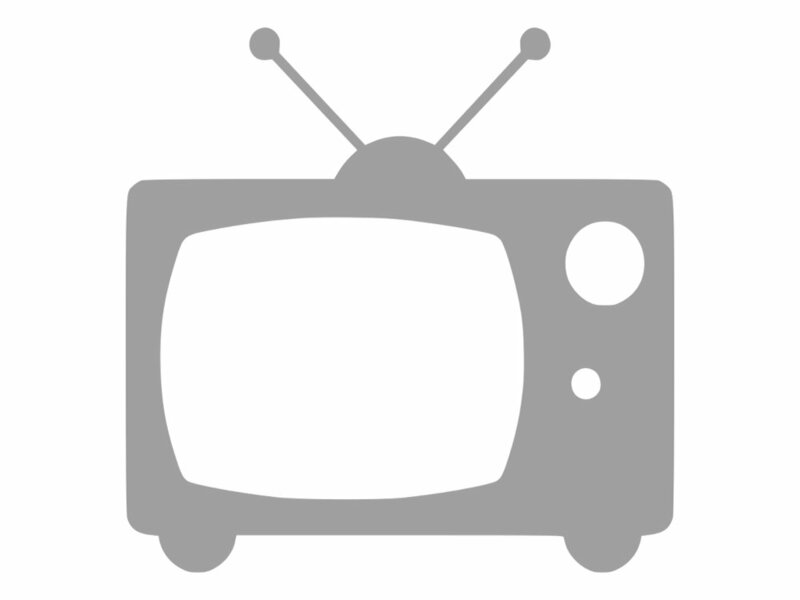 The American Film Showcase features independent films that offer a view of American society and culture. Working with 35-40 U.S. embassies and consulates, the program sends American documentarians and independent filmmakers on a person-to-person cultural diplomatic mission to foster understanding and cooperation, dialogue and debate. “We are delighted to have our diverse Big Flip families be onscreen ‘diplomats,’ and show people around the world the challenges, triumphs and values of the modern American family,” said director Izzy Chan. The invitation is particularly poignant since one of the earliest crowdfunding supporters for the film is Anne-Marie Slaughter, the first woman in the U.S. State Department to hold the Director of Policy Planning post. She famously wrote the article “Why Women Still Can’t Have It All” in The Atlantic shortly after she left the post. “I just backed The Big Flip. Without change in attitudes and culture, we’re never going to get there,” Slaughter tweeted after pledging her support. Check out the film’s trailer. We enjoy sharing our learnings and expertise, so please feel free to reach out to arrange an interview. Download our press kit for photos, posters, filmmakers' bios and more information on The Big Flip—Stories from the Modern Home Front.